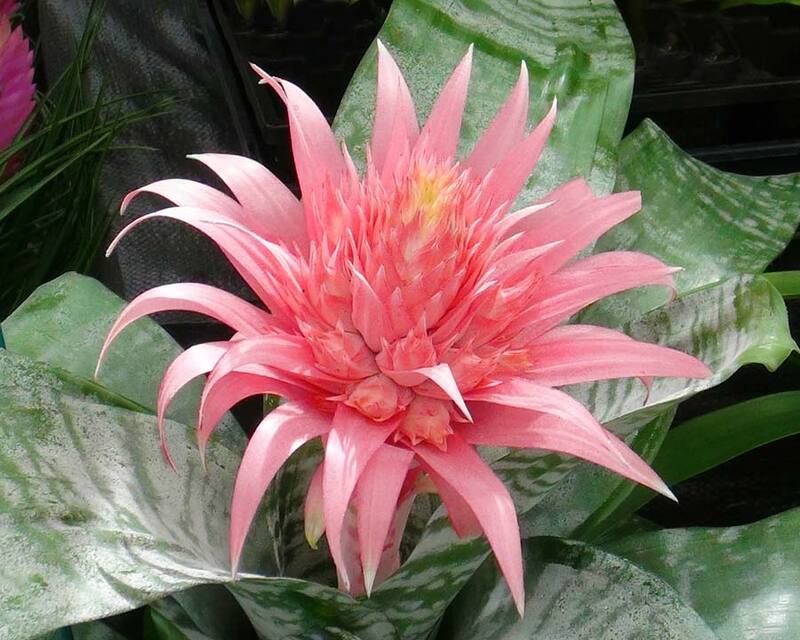 Aechmea fasciata or The Urn Plant is a very popular and striking bromeliad that produces broad, stiff, silvery grey leaves that arch out from a central throat or well. As its name suggests it looks like a vase of arranged flowers as the broad clusters of mauve to blue flowers emerge in summer amongst a thick rosette of pink bracts. 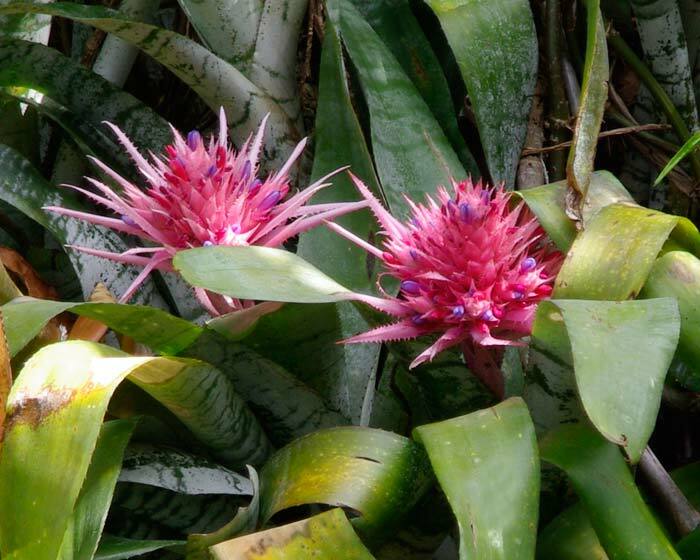 These bracts and flowers combined make one of the plant-worlds' most spectacular sights so make sure they are surrounded with plenty of green to provide contrast and set them off even better. Maindenhair ferns (Adiantum) are perfect to accompany these absolutely gorgeous plants. 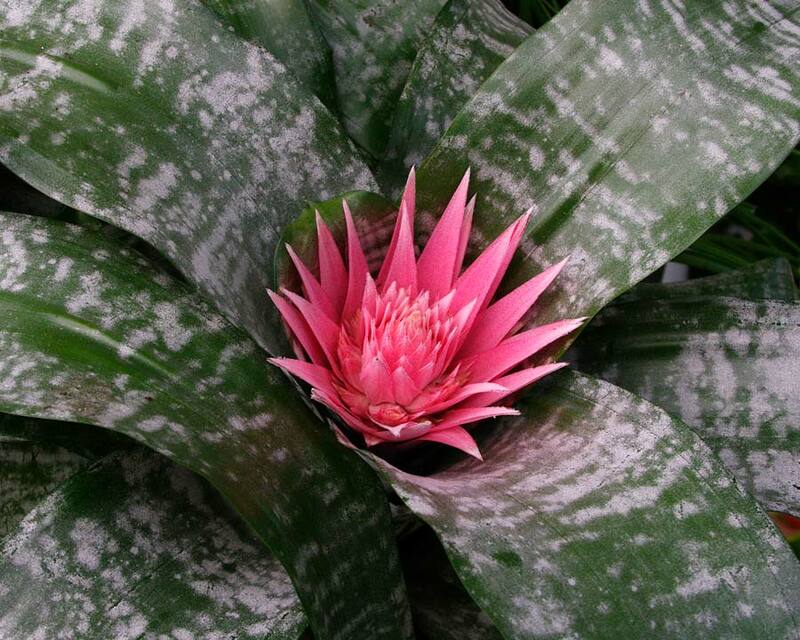 They will not tolerate cold especially frost and are a popular indoor plant in colder climates. 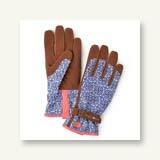 Soil: They will grow in rockeries or are often grown indoors. They need open soils that are rich in humus and well drained along with bright but indirect light. 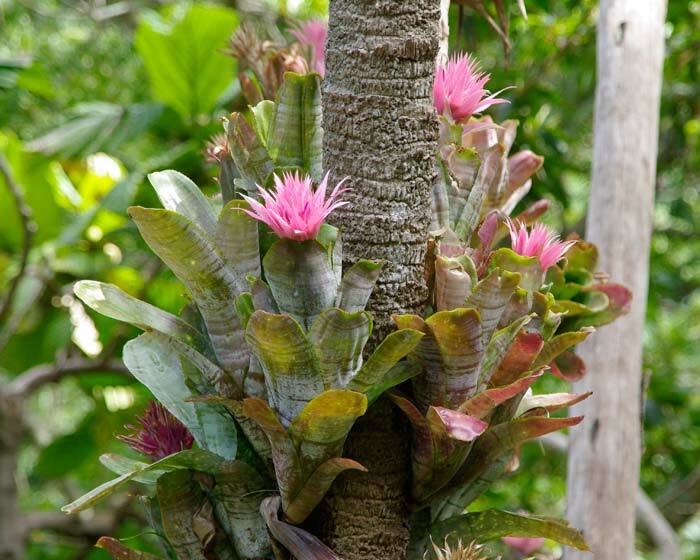 Being epiphytes they can be treated like orchids. 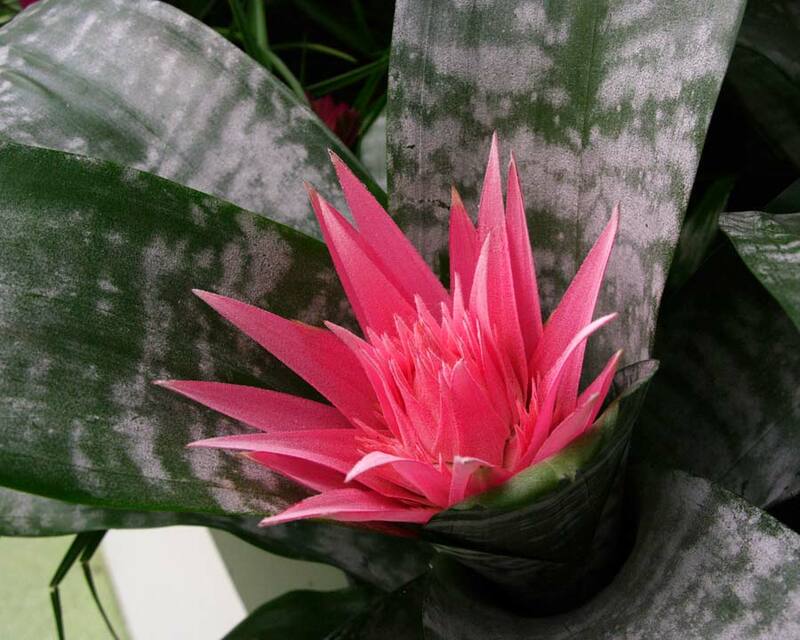 Maintenance: Grow outside in tropical climates, but better in a pot in a bright position indoors. Feed monthly in summer with a liquid fertiliser that has been diluted to half its recommended strength e.g. double the water. Spray onto the foliage and keep roots moist. 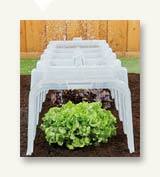 Reduce watering in winter but don't let them dry out completely. Flush the well regularly with fresh water. Propagate by division - new pups (or offsets) will appear after flowering. Let them get to 15cms tall though before splitting them off on their own. Other Species: 170 species including A. chantinni with red and yellow flowers, A. nidularoides with red bracts and yellow flowers. 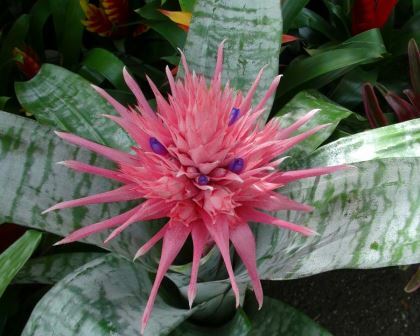 Aechmea Blue Rain is a cultivar that has gained much popularity in recent years, especially in the UK. Comments: They conserve water in their vase-like throat in their native environs. 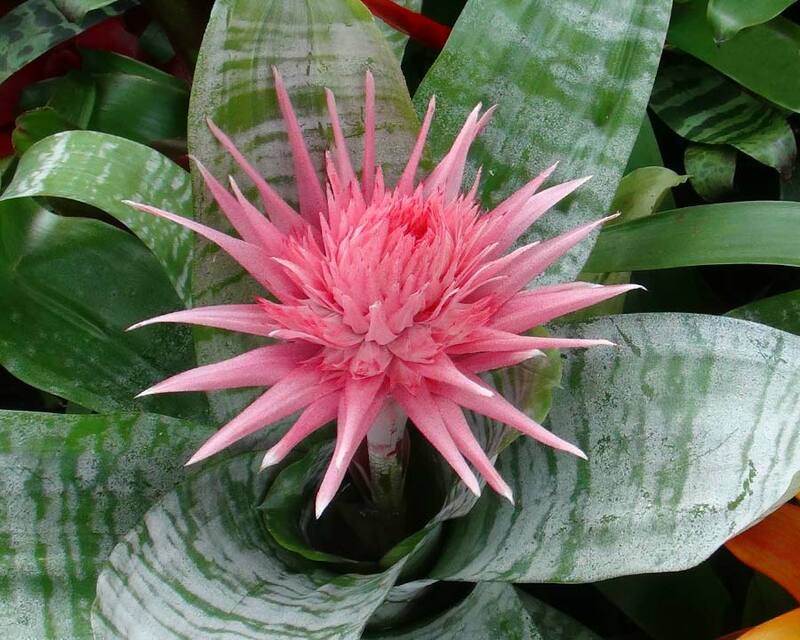 Aechmea fasciata is known to cause contact dermatitis with some people.